As a long time Apple/Mac user I’m gratified to see our OSX download numbers creep up to 20%! Unfortunately with fewer people using the OSX version the first couple of releases had less outside bug reports than the Windows version, so thanks to all of the OSX users who’ve taken the time to send in bug reports so I can fix the issues. Load Tester 6.5 adds a quick and easy option for inspecting cookies in your testcase, and reviewing how they are used in a replay. Starting with Load Tester 6.5, the testcase editor adds two new columns: Cookies Sent (by the browser, to the server), and Cookies Received (by the browser, from the server). 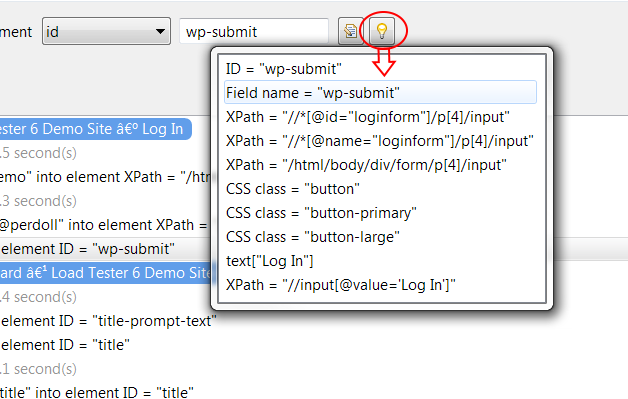 To enable these columns, simply select Options -> Columns. Ever since I began the work of adding real-browser support to Load Tester, I have been eager to apply that technology to QA and functional testing. 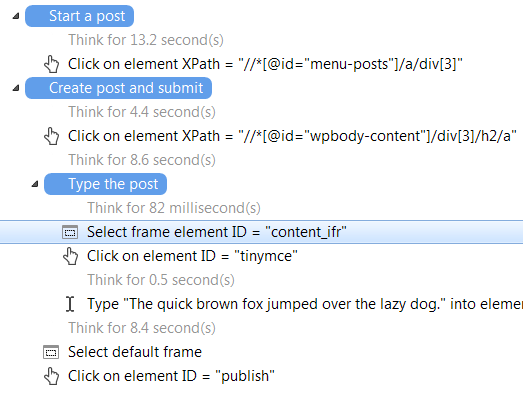 As I learned about Selenium/WebDriver and how QA testers were using it, I saw a need for a powerful, easy-to-use tool that builds on Selenium/WebDriver. This release is our first step towards addressing that need. This premier release of QA Tester gives testers a rich UI environment to create test cases with little or no programming experience required. 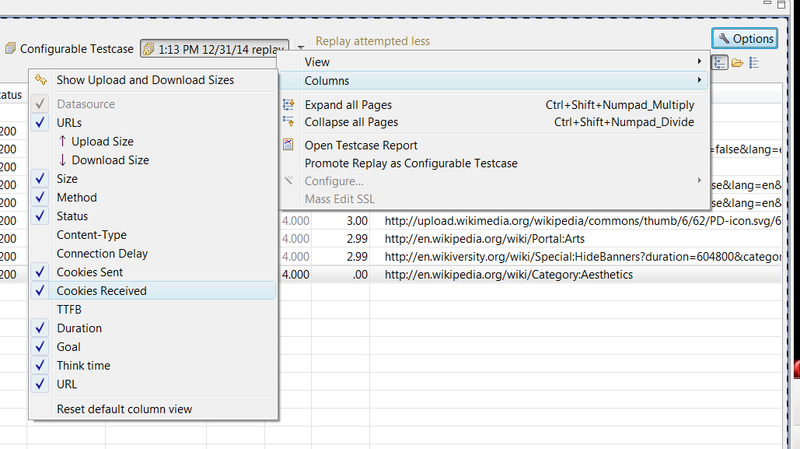 Load Tester 6.1 adds the ability to perform file uploads within real-browser testcases. See the link for instructions on using this new feature. The release updates support for Chrome to include versions 33-36. In addition, we have improved the user distribution algorithm specifically for real-browser tests. The real-browser replay logs now include annotations about datasource usage, so you can easily see, for example, which login was used from a dataset when an error occurred. See the change log for the additional bug fixes contained in the release. Load Tester 6.0 RB Released! Load Tester RB™ introduces an exciting new capability: generating load with real browsers using Selenium/WebDriver. Instead of simulated browsers hitting your website, WebDriver controls actual browsers, each one behaving as if an actual user was sitting there clicking and typing. There is no more accurate way to do web testing, and you have absolute confidence that your website is being hit with the most realistic web traffic, and thus are getting the most accurate pictures of your website’s performance.